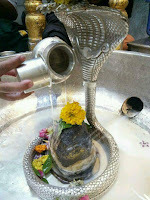 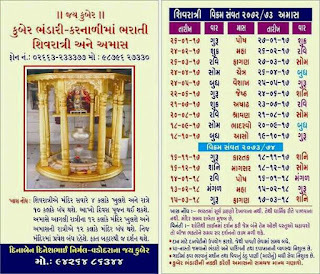 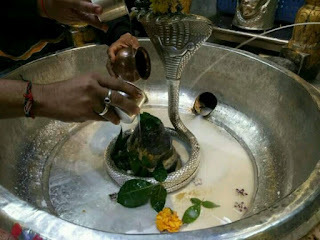 Here is Some Information about Kuber Bhandari(Lord Shiva) Temple in karnali Gujarat India. Kuber Bhandari temple is situated at the village of Karnali, near the famous town of Chanod. 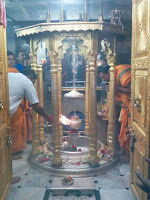 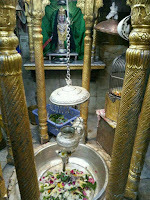 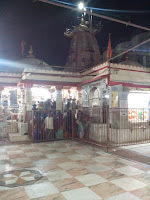 Chanod is located near Dabhoi in the Vadodara district in Gujarat State in India. 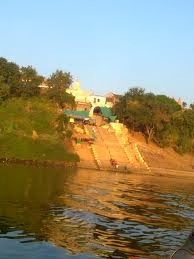 It is around 36 miles away from city of Vadodara. 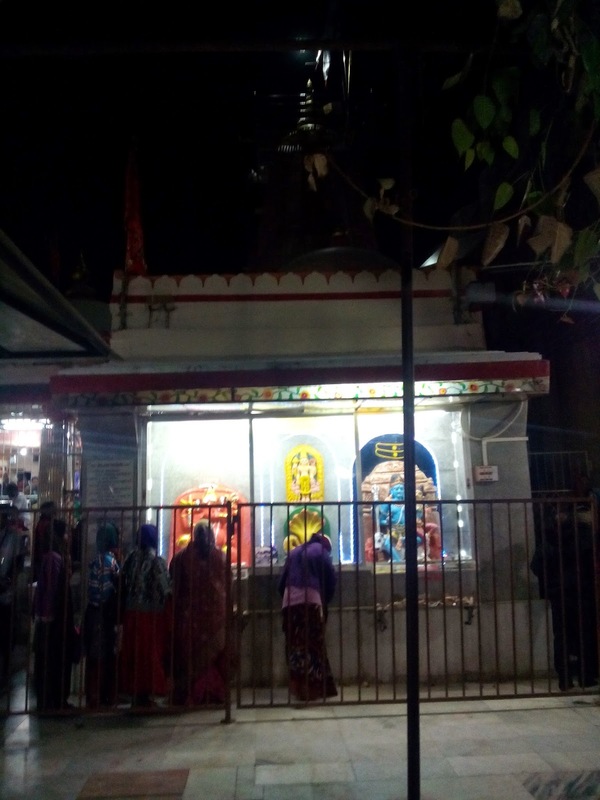 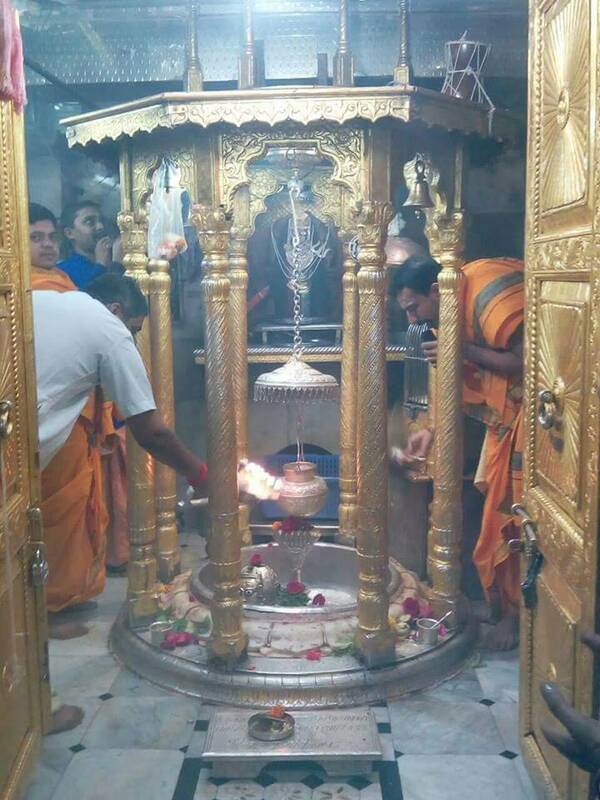 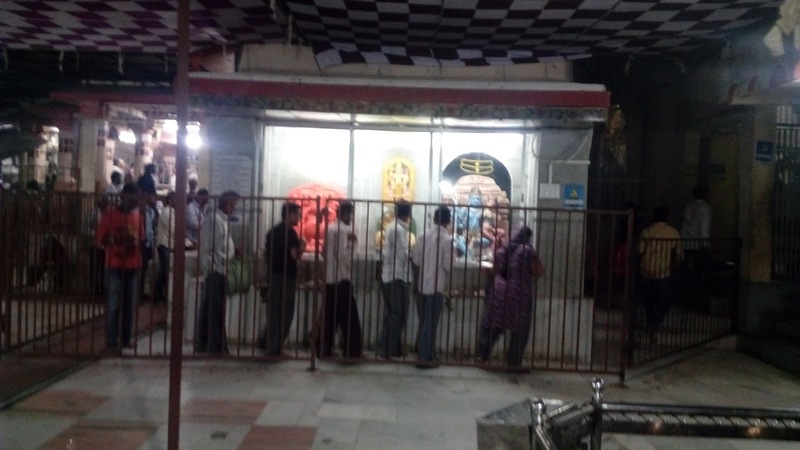 There are regular buses plying from Vadodara for this Kubereshwar temple. 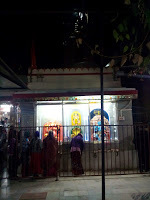 There is a mythological story about this temple. Lord Shiva was passing once through the thick forest around the shore of river Narmada with goddess Parvati. Goddess Parvati felt hungry and thirsty due to long walk in the hot sun. She requested Lord Shiva for some food and water. 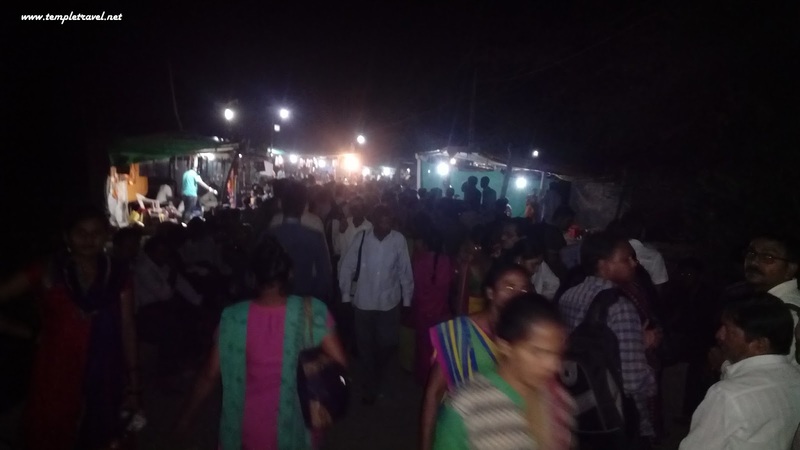 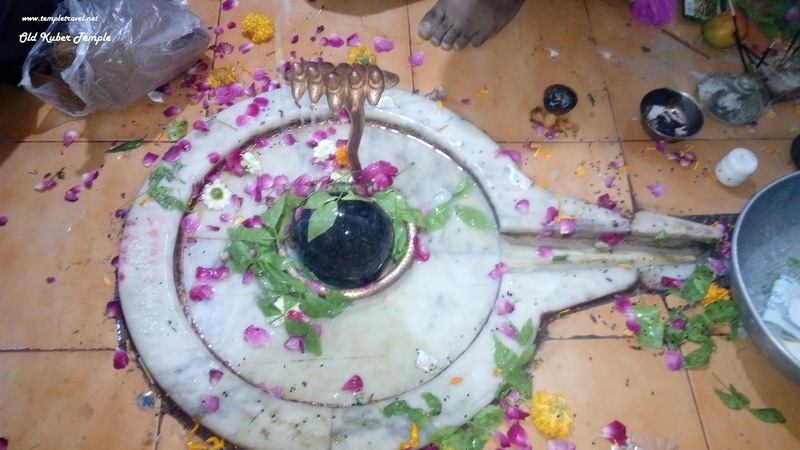 As the food and water was nowhere available nearby, Lord Shiva thought that it would be proper if he himself stays there in the form of food and water so that all the pilgrims can have food and holy water of river Narmada in this thick and remote place. 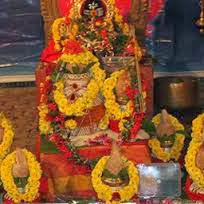 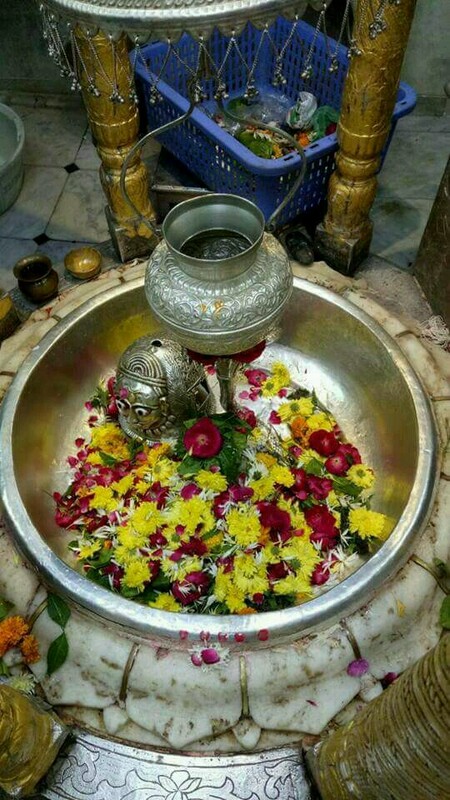 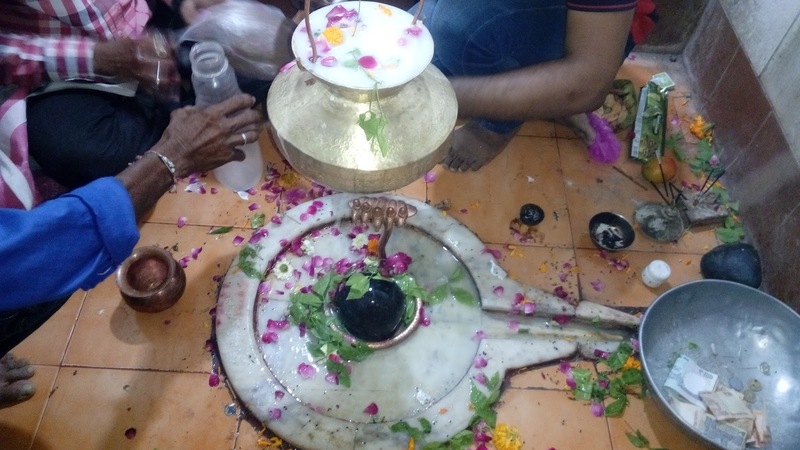 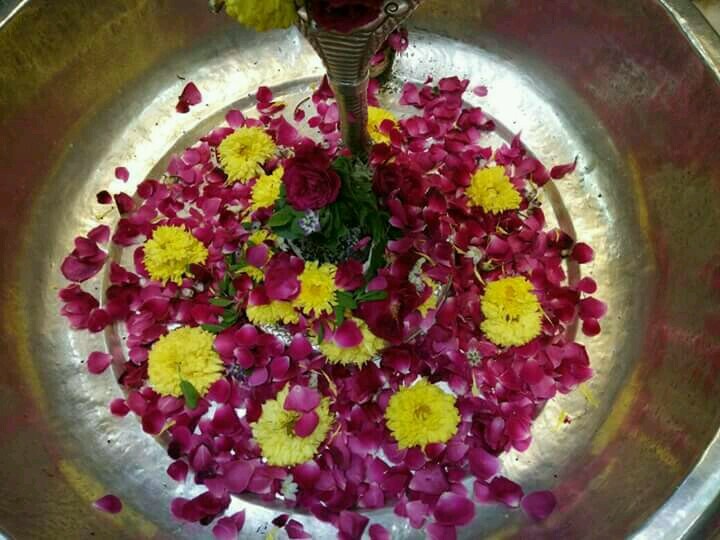 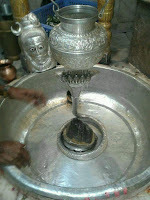 Lord Shiva stayed there adopting the name of Kuber Bhandari who is considered to be the god of food and water. 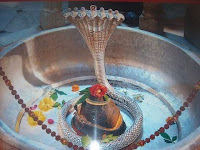 Legend has it that Lord Shiva was en-route through the jungles surrounding the area along with Goddess Parvati and seeing the absence of any food and water in the area, he made appropriate decision to always be there in the form of food and water for the passing by pilgrims in this remote area. 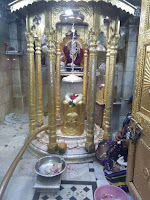 Since then, he has been adulated here in this temple as the Lord of never ending food, water, wealth - Lord Kuber. 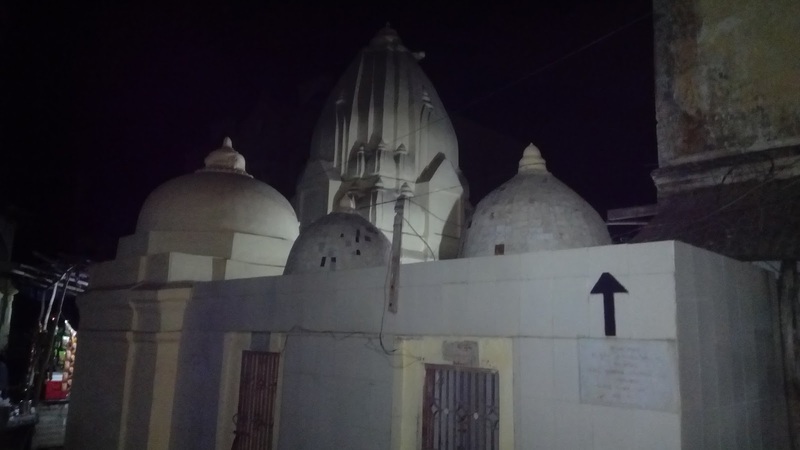 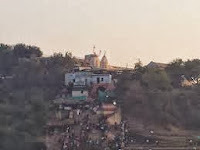 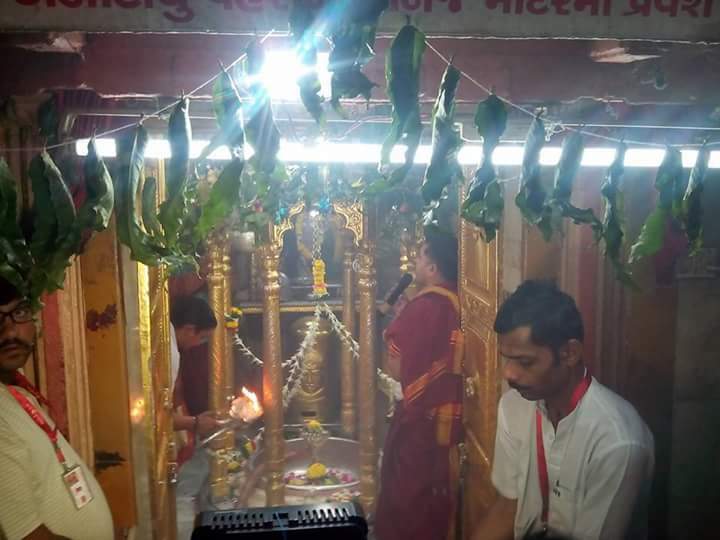 The temple is located at a height of around 40 feet above the coast of river Narmada, which flows along the site of the temple, adding to natural glory of the entire place. 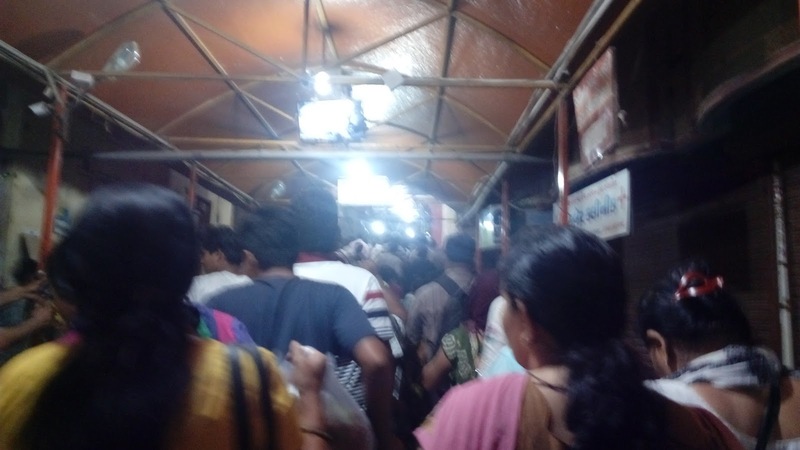 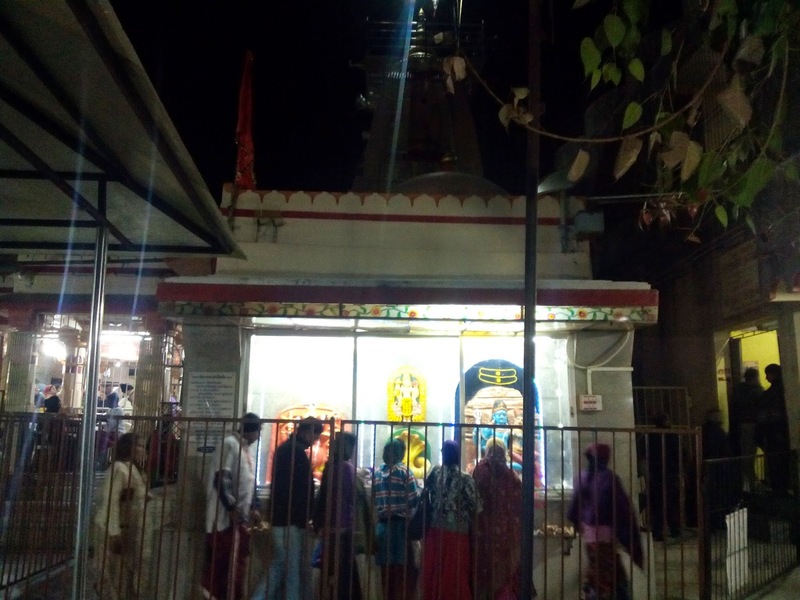 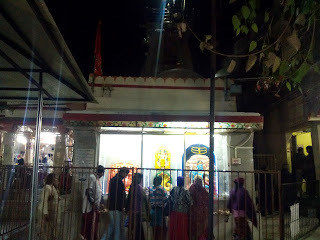 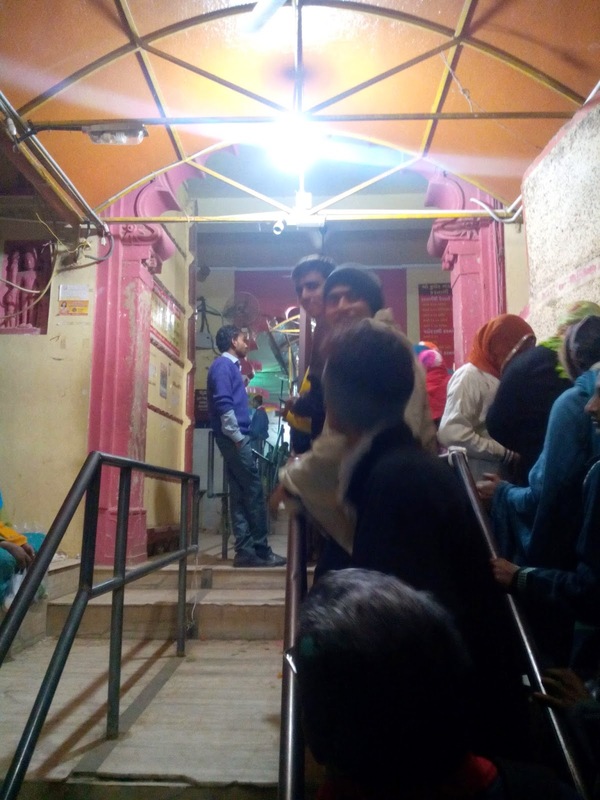 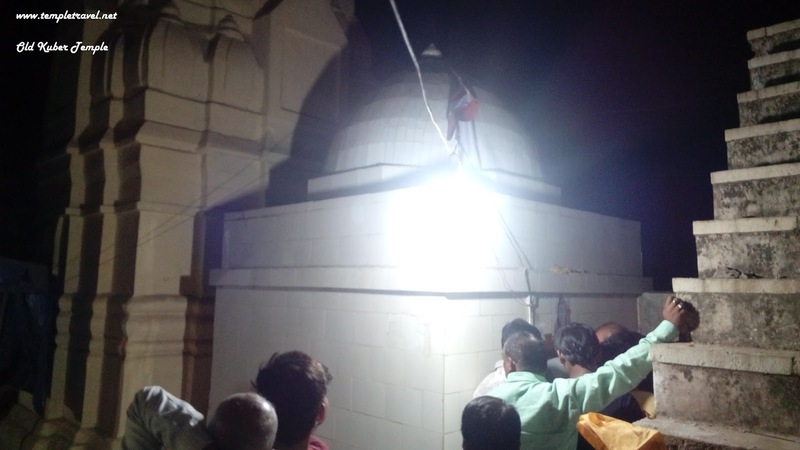 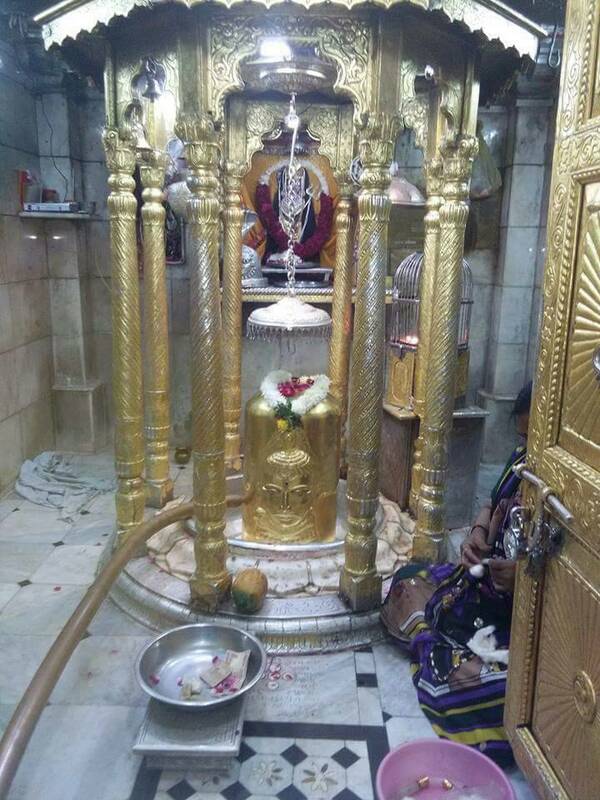 To reach the temple height, devotees have to work hard and climb a good 38 steps in all, which is made easy by their utmost devotion towards Lord Kuber. Lord Kuber has always been worshiped as the Lord of fame and wealth and this particular temple is said to be around 90 years old. 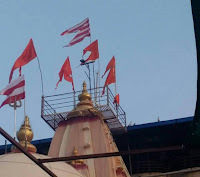 By Air: The Nearest International Airport is Ahmedabad and Local Airport is Vadodra. 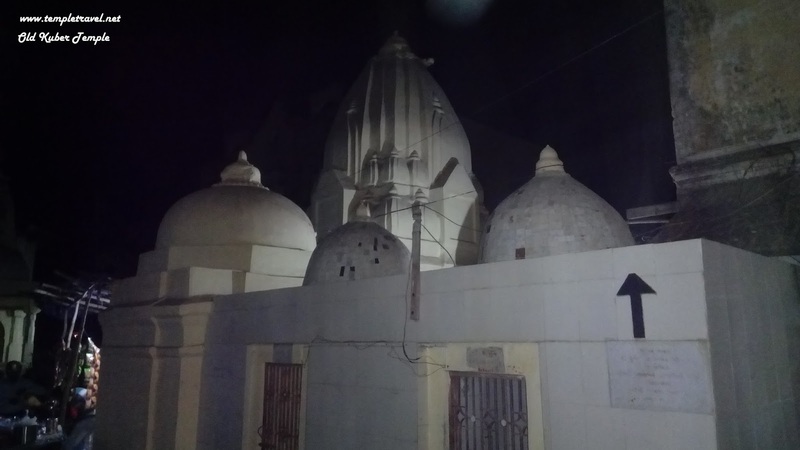 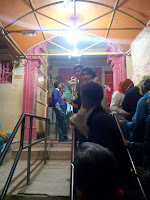 By Rail: Many Station is Joined to this temple.The Nearest Railway Station is Vadodra. 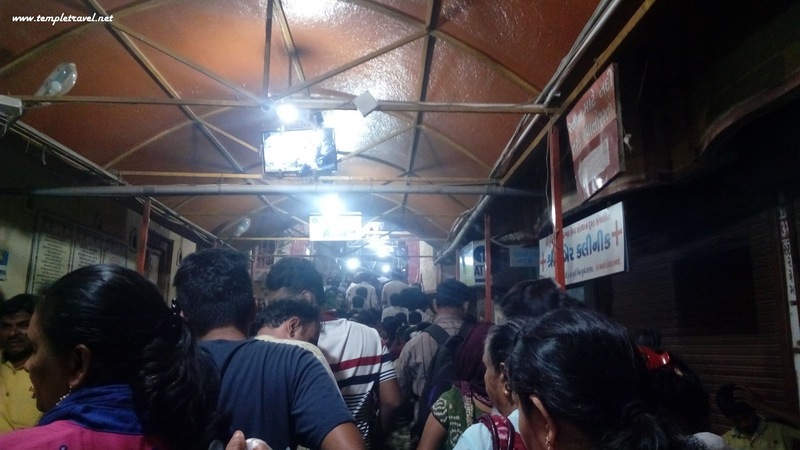 By Bus: Many taxis and Buses,local transports are available to reach karnli.By boat is also available to reach karnali from chandod. 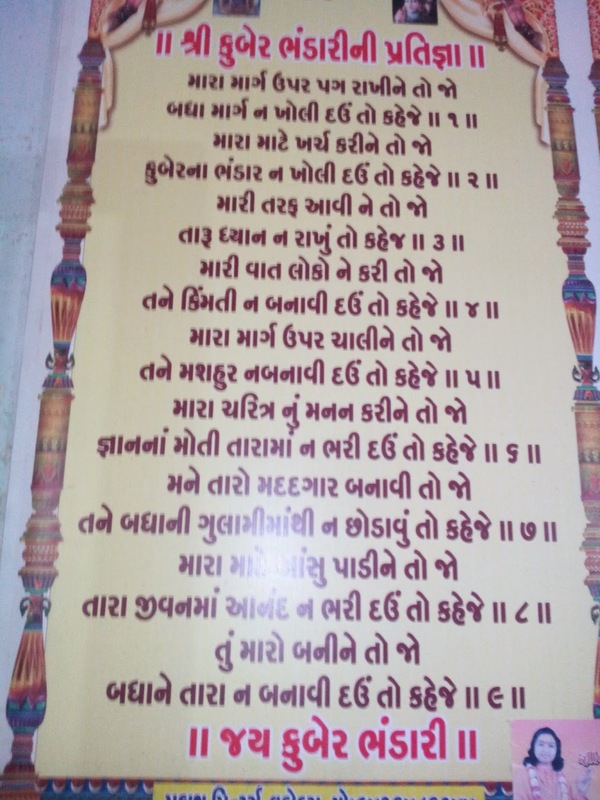 Thanks .....and your information is updete. 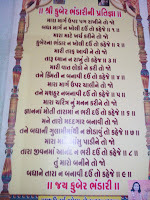 This is nice and amazing post. 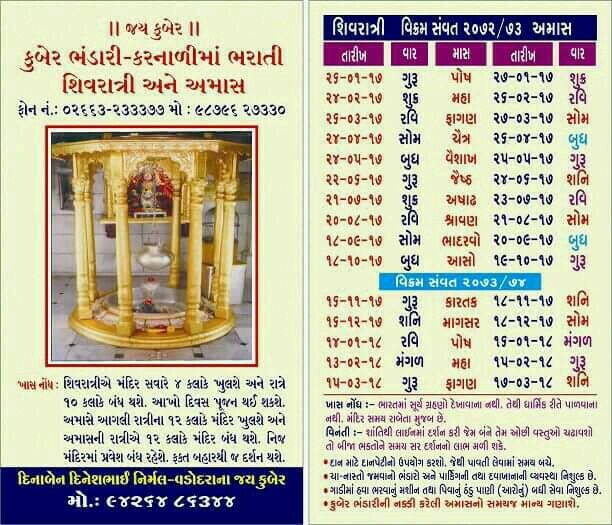 I really like this informative post.